Parents Across America invites existing local or statewide education groups who share our overall goals of progressive, positive education reform and more parent input in education policymaking to affiliate with us. The more of us there are, the stronger our voice will be at every level. 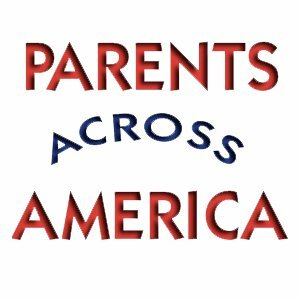 We are also looking for parents who are interested in forming chapters of PAA in their states and/or local communities. Be advised, however that as a chapter of PAA, you cannot endorse candidates for elective office. You can do so as an individual, as long as you emphasize you are not speaking on behalf of the organization. We collaborate with our affiliates and chapters to coordinate our national activities, promote events and do outreach to potential members in your area, offer you space on our website and/or on our blog, send out alerts about key legislative issues, share policy and research resources, and work in coalition on our common goals. Voices for Education; contact info@voicesforeducation.org for more information. Sacramento Coalition to Save Public Education ; contactklenox@earthlink.net for more information. Coalition SAUS (Strengthen Austin Urban Schools); contact CoalitionSAUS@gmail.com for more information.